A beautiful rosé wine from the Luberon region of France by the renowned producer Domaine de la Citadelle with whom we have been working for many years. Pale pink in colour. On the nose aromas of red fruit with citrus notes, and a palate full of gooseberry, citron and raspberry flavours. Domaine de la Citadelle is one of the Southern Rhône's newest stars, having been founded as recently as 1990. It started life as a nondescript albeit beautiful farm that was purchased by the entrepreneur Yves Rousset-Rouard, after he was captivated by the outstanding scenery and landscapes of the region and its untapped potential. 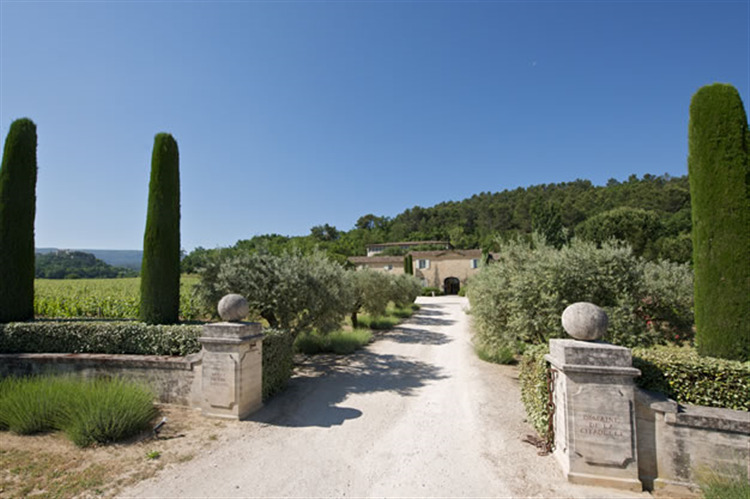 Originally a mere 8 hectare farm, today the 39 hectares surround the pretty village of Menerbes, on the north-facing side of the majestic Luberon mountains. 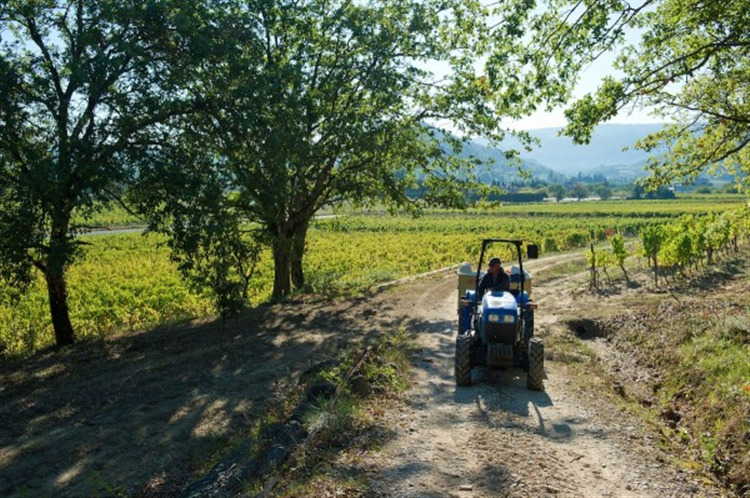 Motivated by a constant search for higher quality, the viticulture is moving towards a totally organic approach, after 20 years of managing the vines without chemical inputs. Rousset-Rouard realised, however, that technology would also need to play its part and to that end invested in a state-of-the-art winery, built into the sides of the hill. It is one of the region's most innovative and striking cellars. Now managed by son Alexis along with his oeneologist, Noël Rabot, careful vineyard management, modern vinification techniques and tight quality controls are continuing to produce excellent results. Always emphasising elegance over power, these are complex and refined wines, in contrast to some of the more heavy handed examples from the appellation. Pale pink in colour. On the nose aromas of red fruit with citrus notes. The palate is refreshing and well balanced, displaying flavours of lemon, gooseberries and raspberries. A beautiful wine to have as an aperitif on a warm summer's evening. Also, a superb accompaniment to slightly spicy or Indian food.